A volume freight quote is a cost quote evaluating a shipment by load volume only. Freight volume shipping quotes are required for any shipments with a volume of more than 12 linear feet of truck space capacity, or which weigh over 10,000 lbs. Freight volume shipping quotes fall outside of normal LTL parameters; nor are they truckload shipping quotes. Freight quotes may be defined as LTL, FTL or transport. LTL freight quotes are for shipments that will not take up the entire capacity of a truck but are too big for postal carriers. In these instances LTL freight quotes are for only the space used, i.e., the client will only pay for the portion or linear footage of the truck’s capacity. 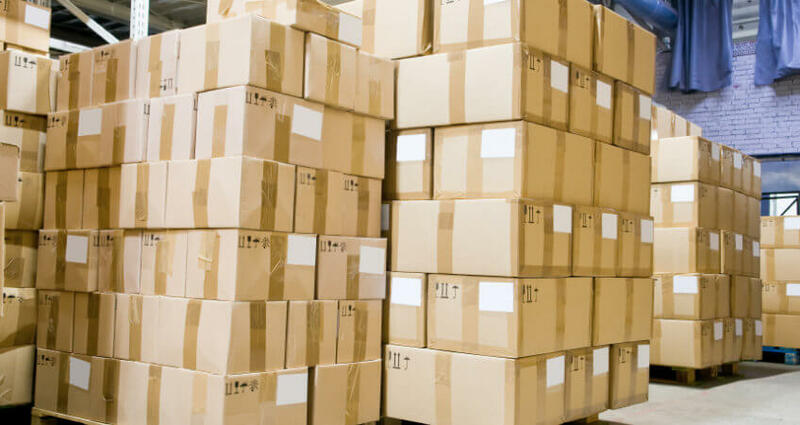 Large LTL shipments that are not quite big enough for a truckload is known as volume freight quotes. Full truckload – also called truckload (TL)- freight quotes describe a shipment that takes up the entire truck capacity by itself. FTL shipments are typically used when there are twelve or more pallets needed for shipment. Although twelve pallets can sometimes be shipped as a volume freight quote. TL freight quotes may either go by weight or density weight. Example: both 100 pounds of rocks and 100 pounds of foam each weigh the same. However, density weight is quoted when those 100 lbs of rocks take up much less space and are much denser than 100 lbs of foam product. Volume partial truckloads may be quoted beneficially to the client, they are similar to LTL quotes but have liability limitations. These partial truckloads or volume freight quotes fall between 6 and 12 pallets and/or between 8,000 and 20,000 pounds. They are neither LTL nor FTL, but in the gray area in-between, which has historically been harder to quote. For clients with these shipping situations, a volume partial truckload quote is valuable. The client provides all shipment metrics just like a regular freight shipment. Unlike LTL, partial truckload shipments do not require a freight class. Re-classing of freight is a major issue of increased freight charges when quoting freight. A secondary benefit is the elimination of carrier stops at distribution terminals to the destination: i.e., faster transit times, less freight handling. A key benefit is a higher percentage of on-time deliveries. A freight broker is recommended for quoting freight as well and providing a cost-benefit to volume freight quotes.